Recalling the good old days with my late Daddy Tito Alexander Gonzales when he's still working near Shakey's Ilustre, those were the days of my happy childhood eating pizza and pasta. For generations, Shakey's has been the neighborhood fave place, where friends, family and relatives come together to share great food and GOOD TIMES! Now, SHAKEY'S PIZZA things are growing and improving for the better, as they begun to franchise and expand their store. As of now, they have 600 SHAKEY'S PIZZA PARLOR WORLDWIDE. 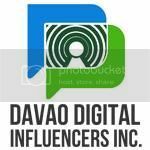 Here in Davao, we have 5 BRANCHES: Abreeza Ayala Mall, Duterte Davao, Gaisano Mall-Davao, Victoria Plaza-Davao and SM City Davao. So hungry after our beauty pampering at Weigh Less Center together with my friend Balyn, we hurriedly went to Shakey's for our quick lunch. 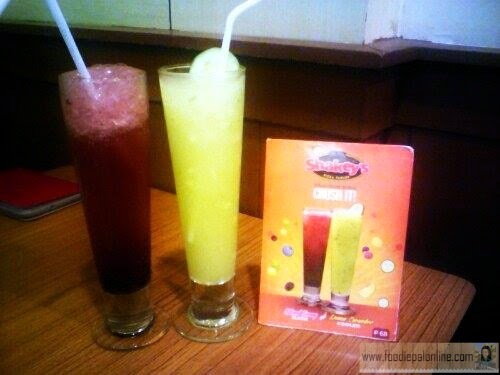 We both order a BUNCH OF LUNCH and their new refreshing CRUSH IT! *For now, I will not rate their store but their food, drinks(beverages) and services only. 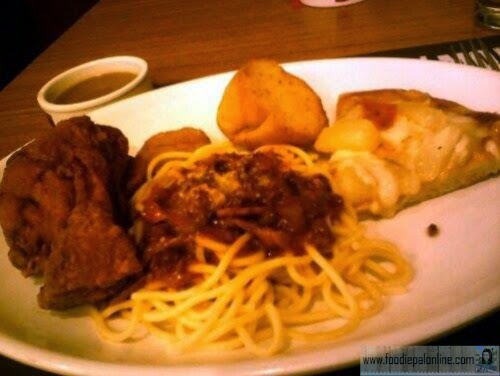 The fast and easy meal they have at Shakey's, their signature BUNCH OF LUNCH. 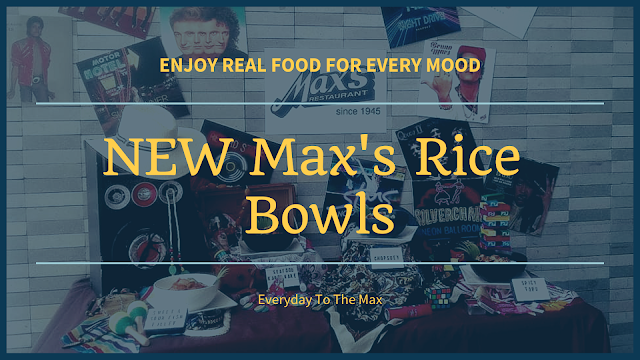 The original and most famous meal, you will get the top seller food they have the like of Chicken, Spaghetti, Garlic Bread, a slice of Hawaiian Delight Hand-Tossed Pizza and Mojos. I give four(4) stars for their food not that I am not satisfied with their combo meal but I miss something on their Mojo's. Mojo's been my favorite snack hope they can add more Mojo's in their Bunch Of Lunch. CRUSH IT! for the WIN. I know that this is their new thirst quencher for this summer and it's refreshingly delicious especially the LEMON CUCUMBER COOLER. So I give five(5) stars for the drinks. They still need to be attentive to their customer needs, some of the staff's are not listening. 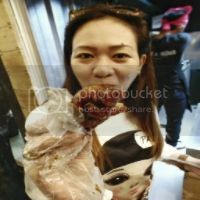 I am not particularly saying that this happened to us though, but the one near our table was complaining already about their orders. All in all, our lunch was complete and satisfactory satisfied.